The single greatest need for leaders in the age of digital disruption is a hunger to learn. Constant upskilling is required for aspiring managers, who need to be fluent in new technologies and understand how they can help the business solve problems. 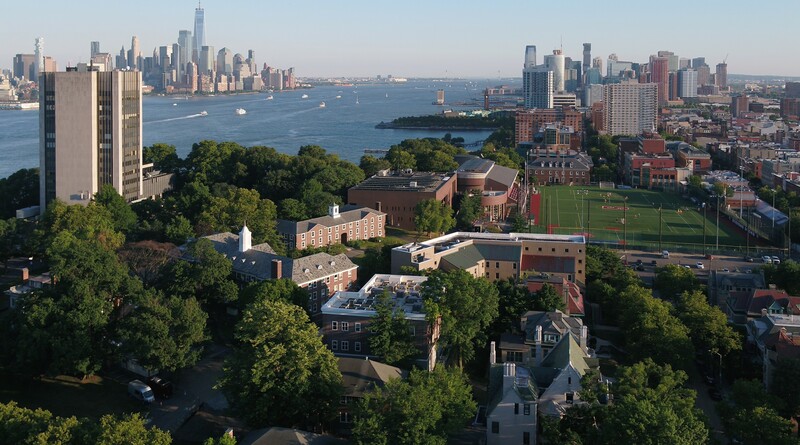 For these ambitious professionals, the School of Business at Stevens offers a slate of four-course graduate certificates that will challenge you to quickly master relevant skills and help you advance in your career, without the time commitment of a lengthy degree program. Our faculty bring their latest research insights to the classroom, giving you a future-oriented perspective on how concepts like blockchain, intelligent machines, data and analytics are changing the world of work. Instantly applicable lessons that will ensure you make meaningful contributions at work. All courses available on campus or online. You’ll earn your certificate in nine months, taking classes at times that best suit your schedule. Applications to graduate certificate programs are accepted on a rolling basis. Most students enroll in the fall and complete their coursework in the spring. Stevens makes it simple for students who elect to continue beyond the four-course certificate and pursue a master's degree. Consult your advisor to learn how to apply your certificate courses to a full master's degree.